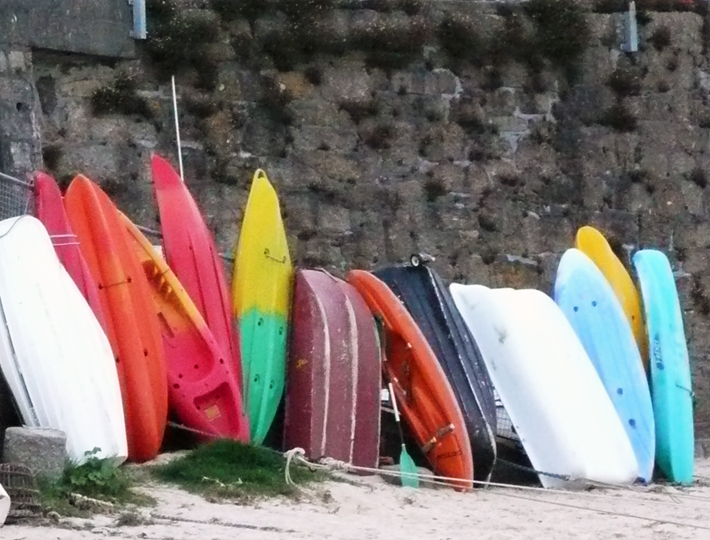 Longships self catering holiday apartment is set in a beautiful valley which leads to Porthcurno beach. 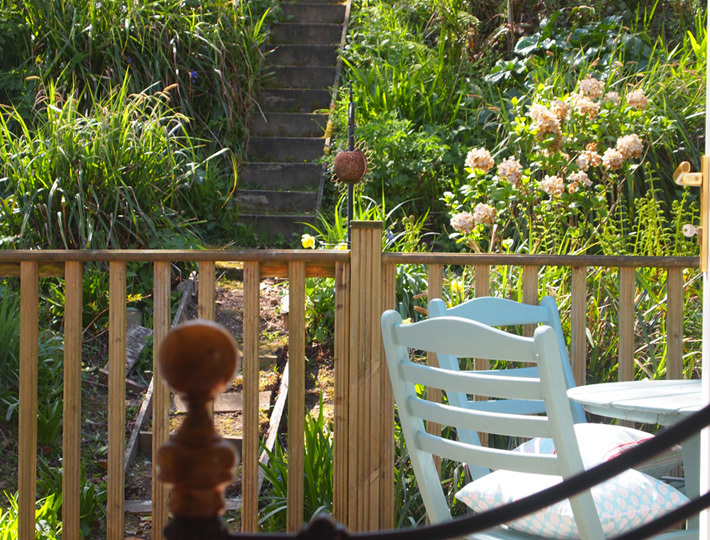 The 2 bedroom apartment has a large decked area for alfresco eating and use of the pretty former hotel gardens. 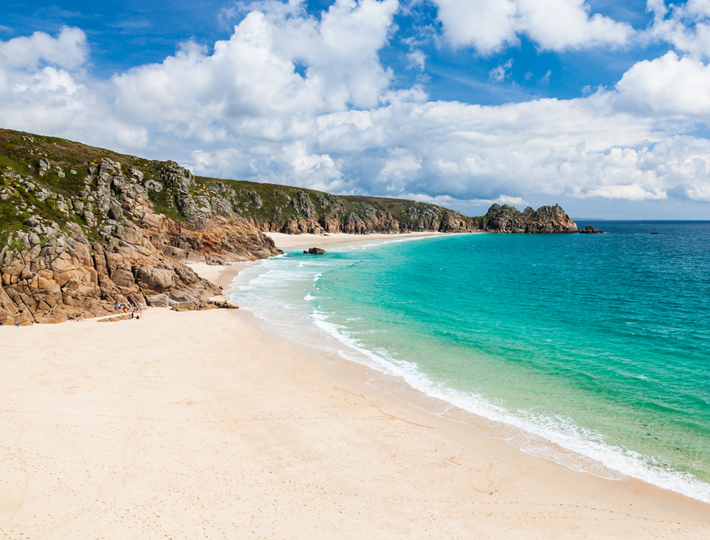 Porthcurno beach with its soft white sand and clear blue sea is only a few minutes stroll down a wide gently sloping footpath. Close by there is a village shop, cafe and a pub. Tennis courts situated opposite the apartment are available for hire. The famous Minack Open Air Theatre, carved from the rocks overlooking Porthcurno bay is only a short walk away. 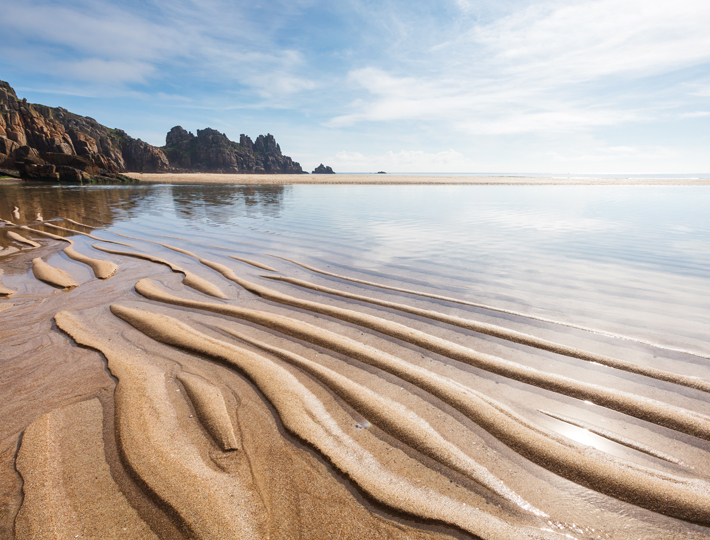 Near by is the Telegraph Museum which tells the history of Porthcurno and the important part it played linking the British Isles to the rest of the world. As well as being the perfect place for family holidays the apartment is ideally situated for surfing, fishing, diving, canoeing, walking or simply just lazing on the beach.